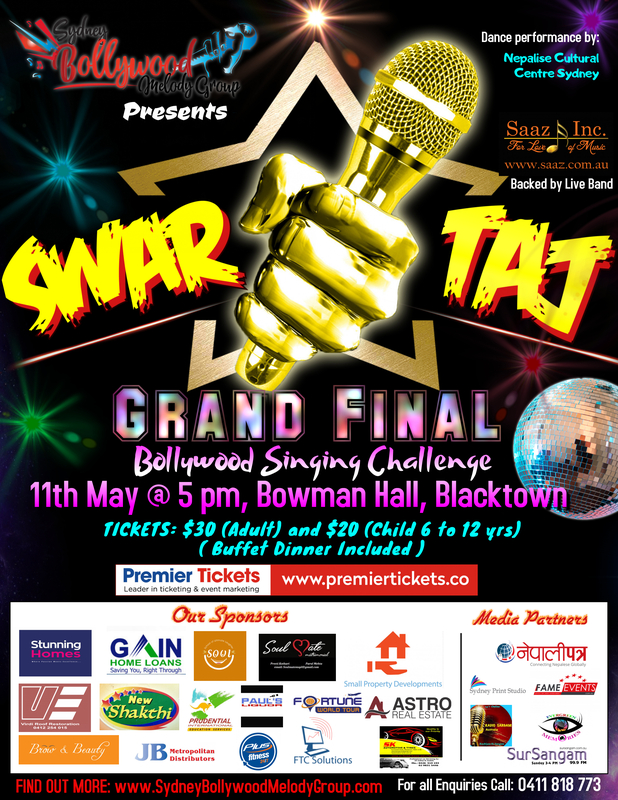 After the grand success of the previous “SWAR TAJ 2018” event held on 23rd June at Parramatta RSL Club – we are back again and happy to announce our next event scheduled on 11th May 2019 at Bowman Hall – 35 Campbell St, Blacktown NSW. It will be a fabulous experience to witness LIVE the Top 12 contestants for “SWAR TAJ 2019”. There will be a panel of judges who will be there to first choose the Top 6 and then announce the Top 3 winners in the GRAND FINALE! This show has also some great surprise items to keep the audience at the edge of their seats. There will be professional live musicians who will be performing for the participants. The winner will be selected by a panel of judges. The winner of “SWAR TAJ – Bollywood Singing Contest” will be rewarded with a life time opportunity to record their first song with renowned Music Director from Bollywood. Get ready for a delightful event! We hope to see you there ! Don’t forget to share this event with your friends and families. 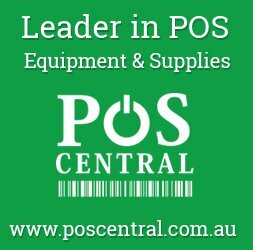 Please bring the print out of ticket confirmation with you. Tickets are non-refundable (Only if the event is cancelled for any unforeseen reason full refund will be provided).